This is the only restaurant in Kalamaki with complaints. Try the MILOS across the road. Would anyone have an email address for Heavens Kitchen? Would like to book a goodly part of the restaurant for a special meal. Thanks! We've been staying in Kalamaki for 6 years and always go to Heaven's Kitchen, well worth a visit, great hospitality and food to die for! It's the pitta bread to start that does it for me, top notch! Keep it up Mario and co! Brilliant food well done and tasty can highly recommend. The food is out of this world honestly, we came 3 years ago and ate here most nights, trying other places as well on other nights to compare, we have just come back from Kalamaki, again we visited our old haunt and was greeted like old friends. The food is still just the same, I would recommend though that you go early as the place does get very busy, as people return time after time. The other places we tried would get 7/10 but Heavens has to be 12/10!!! The best place to eat in kalamaki....Food is fab excellent place staff are second to none...Holidayed in Kalamaki in 2009 and 2010..and ate here everynight while we were there...coming back in June 2012...and will be eating here every evening again....see you all soon..
What a good place to eat. The staff are great, very friendly and the food is super. We went here 3 times in a fortnight and enjoyed something different each time. This is a spacious, open restaurant with great food. Highly recommended. Everyone that visits Kalamaki must go to Heavens Kitchen, the food is great, the menu extensive and the staff are fantastic. We have been going to Kalamaki for many years and this restaurant is by far the best for quality, value and friendleness. Cannot wait to see you all again next year. Loads of love to you all. Dave, Denise Alan and Angela. Thank you for our special table!!!! Just come back from Kalamaki yesterday evening.We had read restuarant reviews before we left home and heard positive reviews for Heavens Kitchen among others. My only regret was that I listened to my partner even though our first meal at heavens kitchen was so delightful, he thought we should do the tourist thing and try a couple of other recommended restaurants. We were only there a week and never went back twice to the other restaurants, not because we had poor meals at the other restaurants but because Heavens Kitchen surpassed them all on every level, exceptionally tasty food ,truly professional service, quality food at suprisingly cheap pricea and perhaps as special as the food and ambiencewas the geniune friendliness of the staff . Cant praise it enough. Like many other people we also adored the Lamb Kleftiko.This is the very first review I have been motivated to write such was the impression they made. heaven by name heaven by taste !! fab little place well worth a visit even the eldest enjoyed it and that takes some beatin mario n other staff are great . Just come home from Zante this week. When we 1st arrived we were not sure where to eat. We saw how busy Heavens Kitchen was so decided to eat there. Our 1st meal was great and so were the staff. We ended up eating there every night and would not hesitate to go back. All in all id recommend any one to eat there. 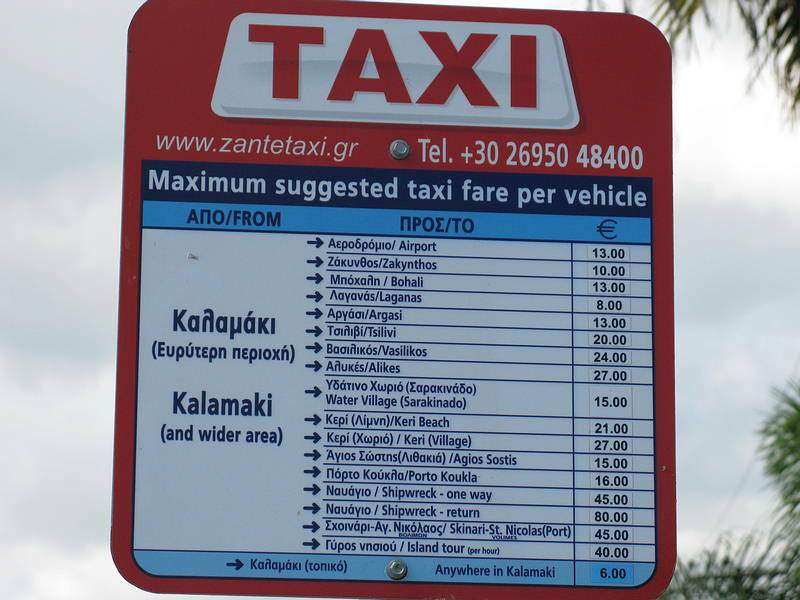 My boyfriend and I have just come back from zante at the beginning of sept, it was our first visit here and definatly wont be our last. on our first night we couldnt quite decide where to go everywhere looks so nice however we chose heavens kitchen due to the que outside and every table in the restaurant being full, the lamb kleftiko was the best we have ever tasted so good we went back on our last night to have it again. we where thinking of going to corfu next year but having eaten such great food here i think zante it will be again. the staff and service are also faultless excellant restuarant to visit. We spent in Kalamaki 3 weeks and visited Heavens several times. We were sorry to find it rather late because Heavens was the best for us. We tried various food - pastas, pizza, salads - everything very nice, but their lamb kleftiko was shortly an excellent dream. Portions - too large for us - never could eat everything. Staff nice and attractive, very hard working, not comparable to czech waiters, that are often very lazy. Just returned from Kalamaki. Visited Heavens Kitchen three times each time the food was fantastic, the lamb kleftico was gorgeous! Would have returned, but wanted to try out other restaurants. Good wine list, good prices. We wenty here jast June, just me and the wife on our 10th anniversary. Left the inlaws babysitting on our "special" night. The place was busy when we got there but we were sat down and told about 35 minutes wait for two steak meals. We wanted a special night due to the occasion and had picked Heaven's (Hells) Kitchen on the reviews here! We ordered drinks, then food, steaks. The table next to us was occupied by two young girls, in their 20's. They were having pizza and when it arrived kicked up a fuss as it had been over an hour since they ordered. We asked again about the wait and were assured it would be about 10 mnutes. Needless to say it was over an hour before we had food served. When it came, my "medium" steak was almost raw! I cut into it and blood spurted out which almost put the woman oppasite off her food! I sent it back and was told i could have another one in about 20 minutes. I told them they could keep it and I was not paying for mine or my wifes meal. She eat hers but said it was not that nice. We paid for our drinks and left, never to return. Sevice was rubbish, the same waiter would not come back to the tale twice because they knew we and many more were very unhappy. Food was average. If i won / was given a free meal there i would not return again, far to many great resteraunts like Hera, Merlis to eat at. Tip to Hells Kitchen. Be upfront with your guests. Dont say it will be half the time you know it will be before service, and when there is a genuine complaint, send someone other than young and inexperienced staff to deal with it. heavens kitchen was the best place me and my mum ate the full time we were in kalamaki. 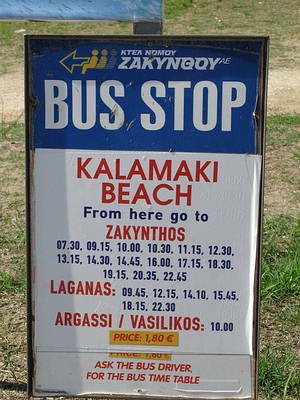 Visited Kalamaki 4 times, only ate here on our most recent holiday this may. Have to say it is the worst meal I've ever had whilst on holiday. Service terrible. Cheese pies starter frozen in the middle.... Sardines 'special' was that heavily drowned in dill butter could'nt even taste the fish. No running water in the toilets. All in all terrible. AVOID - there are so many lovely restaurants around. Ate Three times here in our fortnight. Really enjoyed the Vegetable Fajitas however the Two steak dishes were no more than average. My wife enjoyed all her meals the best being Chicken a la creme. Heavens Kitchen does get very busy but we found the staff to be attentive and efficient. The portions were all on the large side so no Puddings for us ! MMMMMMMM GOOD OR BAD OR AVERAGE id say average the starter i had was brilliant the spring rolls with chilli dip outstanding best i tasted main course was a mixed grill which was good but let down by the fact was drenched in olive oil and used far too much onions and peppers which was a pity as other than that good dont have the fish and chips my son had that was very poor for him to say that they could do better couldnt fault waiters but as was end of season seemed more interested in just grabbing what euros they could.